1. On the day of receipt of the prepayment of the equipment, technical personnel will be arranged to guide the foundation on the spot within one week. 2.Delivery is 15~20 days from the date of receipt of the advance payment, and technical personnel are sent to the site for free guidance, installation, commissioning and training on the same day or within three days of shipment to ensure that the machine can return after normal operation. 4. 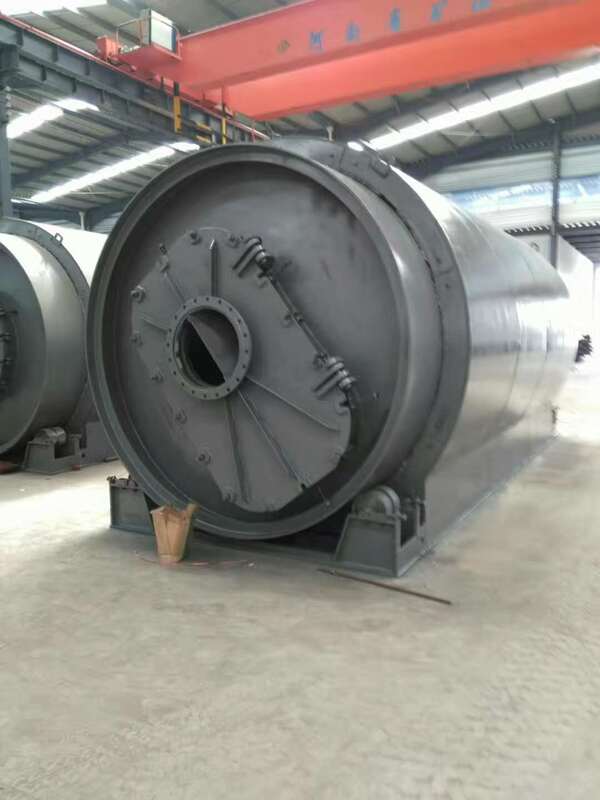 Different raw materials need the same machine, mainly because there are some differences in the cracking process. Our technicians will provide you with free operation training. You can also send raw material samples to our company to make free oil rate tests on your raw materials. Looking for ideal Scrap Plastic Refined to Fuel Oil Manufacturer & supplier ? We have a wide selection at great prices to help you get creative. All the Dumped Plastic Cracked Facility are quality guaranteed. We are China Origin Factory of Plastic Refinery to Fuel Oil Equipment. If you have any question, please feel free to contact us.